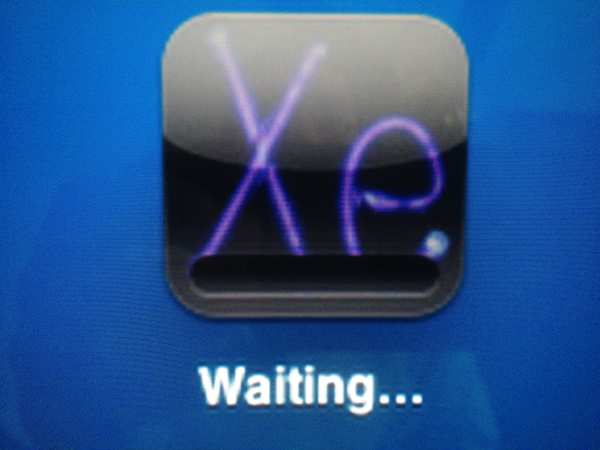 I’ve written before about How to Solve the Problem of An iPad App Download Stuck on Waiting. Since then, I’ve been asked the question a few more times and spent some time looking for additional solutions to the stuck app problem. Please note a few of these solutions involve deleting the app. If the app had any data associated with it or information saved with the app, that data may be lost. With that caution in mind, here are a few more things to try to get the app download(s) going again. Choose and download a new app from the App Store. Any free app will do. Go to the App Store app and tap on the Purchased tab. Find the problem app in the list and tap the little cloud. Tap the app’s icon on the home screen to pause the download. Return to the App Store. Tap the Updates button to get a list of app updates. Find the problem app and tap the Update button for the app. Go to Settings > General > Usage. Under Storage you’ll find a list of apps. The stalled apps should show up in this list. You may need to tap Show All Apps to find them. You can delete the app(s) and redownload again. Go to Settings > iTunes & App Stores. Tap your Apple ID and choose Sign Out. Restart the iPad. Return to Settings -> iTunes & App Stores and sign in. Find the problem app on your Home Screen and tap the icon. Maybe the problem really isn’t an app that’s stuck. There may be a download stuck in another area such as a song or podcast that is preventing the app(s) from updating. Go to the iTunes app on your iPad (the purple icon). Check to see if you have any downloads pending there. That pending download may be blocking app updates. If so, delete the item. That may get the app installation going again. Update – Just heard this today from someone I was trying to help with this problem. If you have an app that’s stuck and you have an iOS update waiting, run the update. The simple step of getting the latest iOS solved the problem of a stalled app when nothing else would.